Proudly Serving the Area for Over 26 Years! 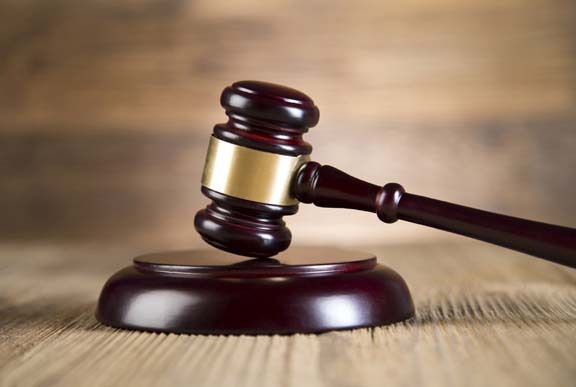 Thomas J. Duffy, Attorney at Law LLC, in Hayward, WI, is the area’s premier attorney since 1990, serving all of Hayward, Spooner and the surrounding communities. 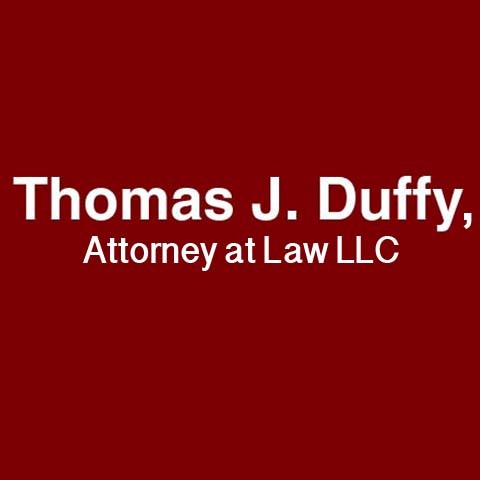 Thomas J. Duffy - Attorney At Law can assist with personal injury law, real estate law, civil cases, criminal cases, traffic cases, wills and estates. 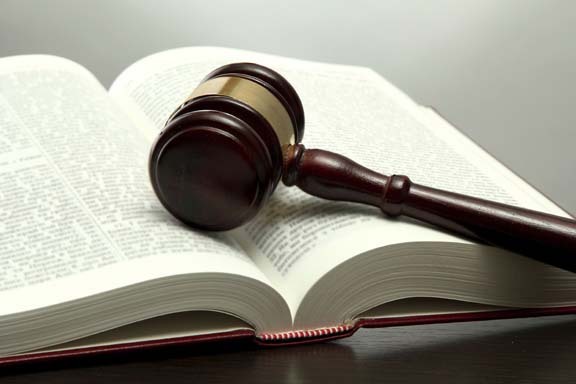 For all of your legal needs, contact Thomas J. Duffy, Attorney at Law LLC in Hayward today. Established in 1990. 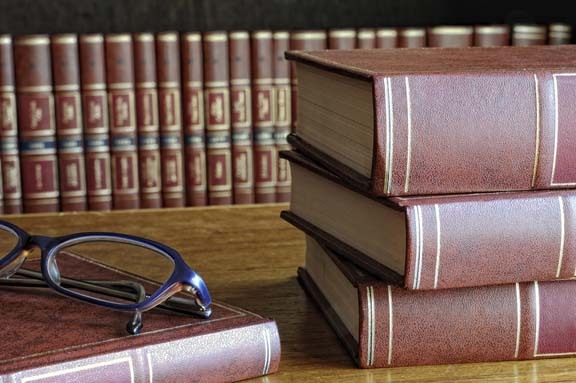 Thomas J. Duffy, Attorney at Law LLC is proud to serve our local area which includes Sawyer, Washburn, Hayward, and Spooner. We accept Personal Checks, Cash.